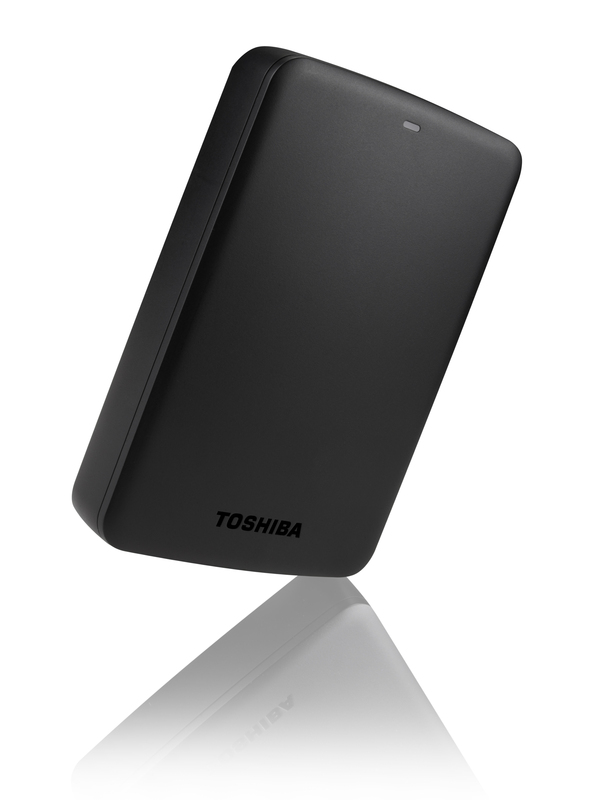 Simple, fuss-free backup for your everyday storage needs. Instant plug and play, with no configuration required. Improves file transfer speed. It is also backward compatible with USB2.0 devices. Offers plug and play, ease of use that's ready to go out of the box with no software to install. Simply connect it to the USB port on your computer and you are good to go. Powered up just by using one USB port when connected to your PC. 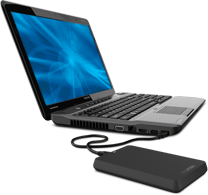 Compatible with Windows 8, Windows 7, Windows Vista® and Windows XP.